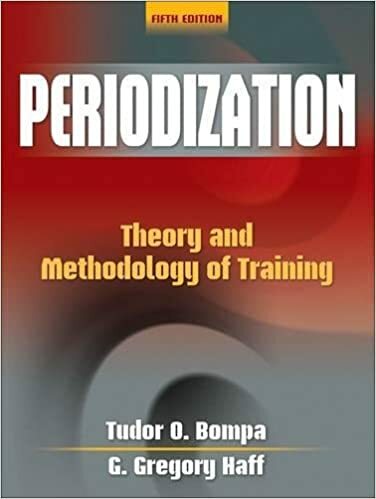 Tudor O. Bompa, PhD, is recognised worldwide as the foremost expert on periodization training. He first developed the concept of "periodization of strength" in Romania in 1963, as he helped the Eastern Bloc countries rise to dominance in the athletic world. Since then, Bompa has used his system to train 11 Olympic Games and world championship medalists and elite athletes. 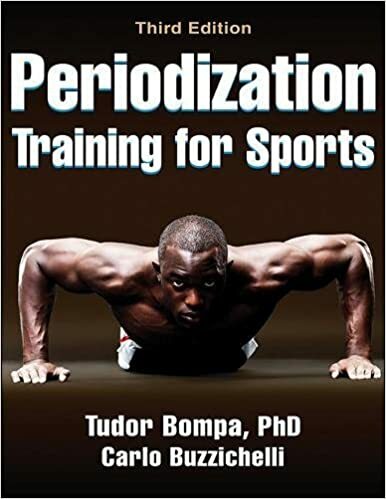 A full professor at York University in Toronto, Bompa has authored several important books on physical conditioning, including Serious Strength Training, Second Edition, Periodization Training for Sports and Total Training for Young Champions as well as numerous articles on the subject. He has made presentations on periodization training in more than 30 countries. G. Gregory Haff, PhD, is an assistant professor of exercise physiology in the School of Medicine at West Virginia University in Morgantown. Haff has published more than 50 articles, focusing his research on performance effects in the areas of strength training, cycling, and nutritional supplementation. A frequent presenter at national conferences on the topic of periodization, Haff was invited to present his research on the periodization of strength training in the United Kingdom in 2008. Haff also received a Distinguished Teaching Award from West Virginia University School of Medicine in 2008. This is the pioneering author's latest edition. Tudor Bompa pioneered many of the breakthroughs in modern training methods, proving long ago that it's not only how much and how hard an athlete works but also when and what work is done that determine an athlete's conditioning level. In this new edition of Periodization Training for Sports, he teams with strength and conditioning expert Carlo Buzzichelli to demonstrate how to use periodized workouts to peak at the optimal time. Coaches and athletes in 35 sports have at their fingertips a verified programme designed to produce the best results. Containing plenty of ready-made training schedules, the book is an excellent conditioning planner for those wanting to know what works, why it works and when it works, both in the training room and on the practice field. This revolutionary approach to training and conditioning methods will improve function in any sport or activity. Offering strength, endurance, power and sport-specific exercises and programming, Functional Training is a comprehensive resource for every athlete, coach and athletic trainer. 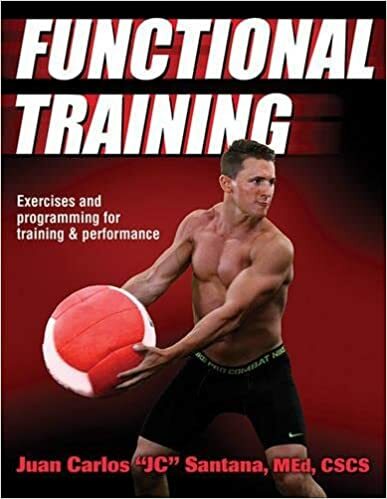 Covering the concepts, exercises, progressions and sequencing on which a sound functional training programme is based, it addresses the needs of more than 11 sports and features 135 exercises, including body weight, bands and pulleys, dumbbells and kettlebells, medicine and stability balls. Functional Training features a three-tier approach for integrating functional movements into an existing strength programme. Through assessment and analysis it identifies the movements and muscles involved in each sport, then selects the best exercises and programmes based on desired results and performance goals. The Training Measurement Book offers managers, executives, and training and human resource professionals a method for measuring their investments in a way that provides information that is both actionable, credible, and meaningful to corporate leaders. 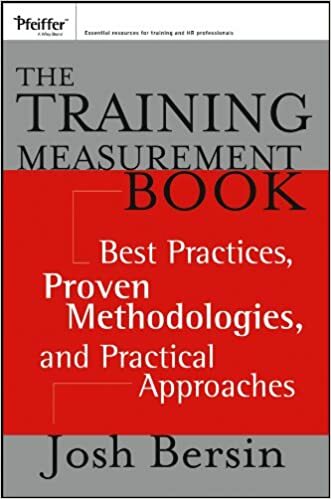 Using the methods outlined in this important resource, you can free yourself from traditional, often cumbersome measurement models and put in place pragmatic, useful, and easy–to–implement approaches for measuring training activities.